Welcome to Happy Valley Union Elementary School District! 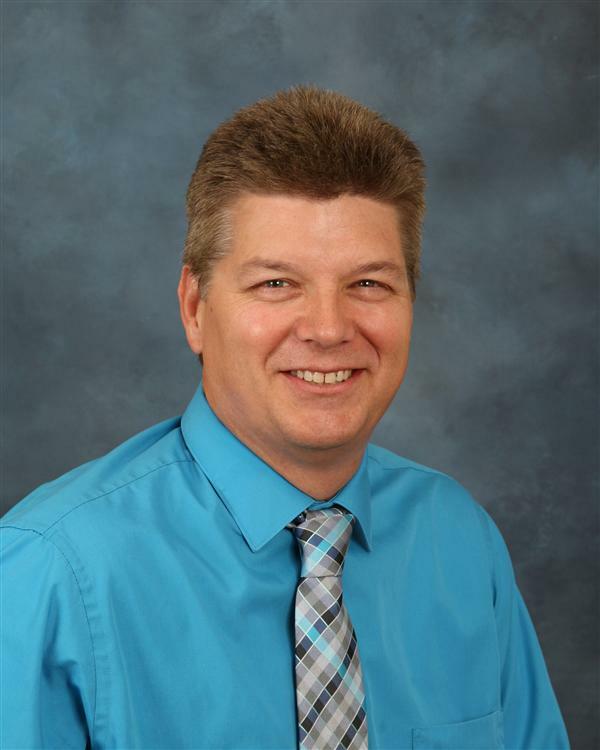 Rich Gifford is a Redding native who graduated from Shasta High, then received his Teaching Credential, Masters Degree and Administrative Credential from Simpson University. His career in education began in Antioch California where he taught in various elementary classrooms, then taught computer skills K-5 before becoming the school’s vice principal. He last assignment in Antioch was principal of a K-5 elementary school with 750 students. Mr. Gifford returned to the Redding area in 2008. He spent 5 years in the Corning area, first as a vice principal at the middle school, then as superintendent/principal. His journey back to Redding was complete in 2013 when he was hired as principal in Happy Valley. The following year he was offered the Superintendent/Principal position at Junction. Then in March of 2017 Junction and Happy Valley decided to share the superintendent services and Mr. Gifford became the superintendent for both districts. During his career, Mr. Gifford has led two school in earning the Distinguish School and Title I Achievement Awards, brought one school out of Program Improvement, and was named the Tehama County Middle School Principal of the Year.